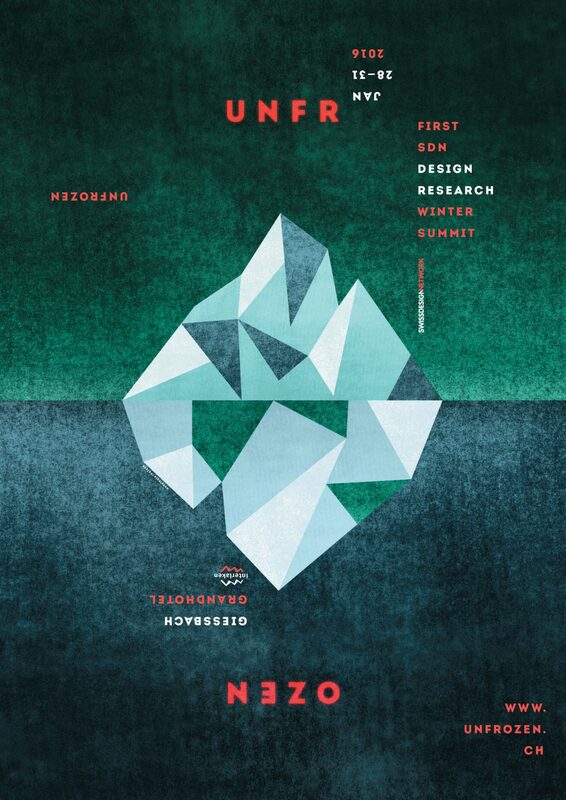 After three years in hibernation, the Swiss Design Network invites you to Unfrozen, the 9th SDN Symposium and the first SDN Design Research Winter Summit at the spectacular Grandhotel Giessbach, in the Bernese Alps. Posted in EVENTS and tagged SwissDesignNetwork. Bookmark the permalink.